Editor's note: This is the third post in an 11-part series on the HubSpot Customer Code. You can subscribe to the full series here. Segmenting by the topic of the first offer downloaded (i.e., social media, email marketing) -- showed some positive results. Segmenting by business goals of the first offer downloaded (i.e., generating leads, improving sales pipeline) -- showed even better results. But as additional users are added--Nth users--we see their NPS begin to slip. We’re not doing that deep “get to know me as a unique person” work. 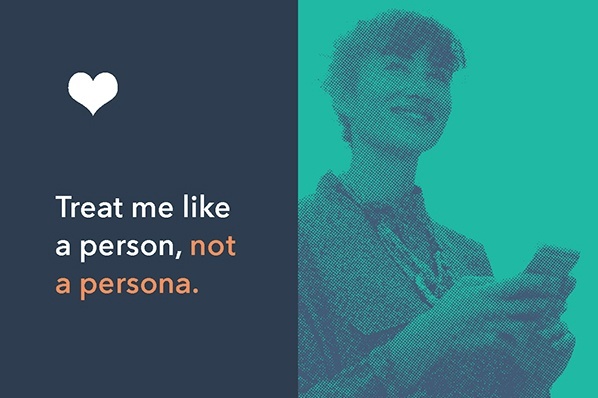 In many ways, that first user becomes the “persona” that we expect all users from that company to adhere too. But people are unique, even people who work for the same company. They might even be solving the same problem (increase revenue), but be focused on unique angles of that problem (increase brand awareness vs. increase MQL to SQL conversion rate).